There’s meaning behind the jewelry pros don. 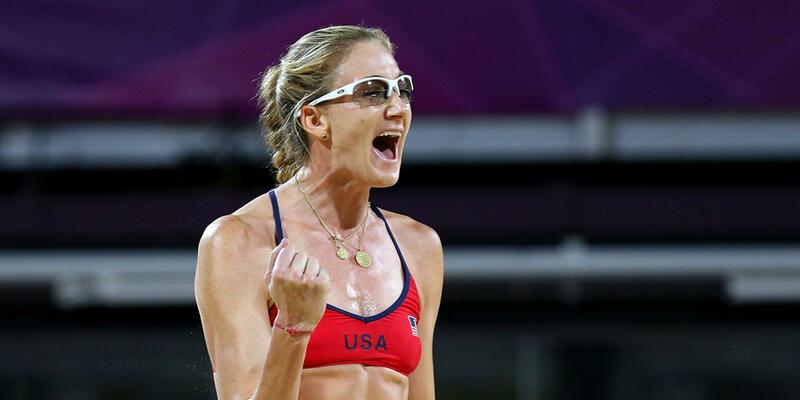 Olympian Kerri Walsh Jennings has won three gold medals. But that’s not the only accessory she’s proud to wear. Walsh Jennings, like many elite athletes, is a fan of jewelry imbued with meaning that acts like a talisman, an object believed to channel special powers. For Walsh Jennings, the rings, bracelets, and layered necklaces featuring gold and earthy stones are an important part of her outfit on the volleyball court. “I like to be feminine and I love gold, so I surround myself with visual things that remind me of what I want in life,” says Walsh Jennings. Her “Hand of God” necklace designed by Me & Ro is a nod to her Catholic faith. She also wears butterfly and angel bracelets as good omens and a gold “encouragement” bead to remind her to stay positive. Similarly, track star Sanya Richards-Ross always competes wearing a bullet necklace given to her by her mother who told her she was "faster than a speeding bullet." Back in 2010, NFL players Tim Tebow and Drew Brees as well as basketball star Kobe Bryant were among a handful of athletes singing the praises of the Power Balance bracelet. The claim was that properties and electrical frequencies coming from a mylar hologram disc inside the bracelet could maximize balance, strength, and flexibility. There’s never been any science to back that up, but the power of the mind is a strong thing and it's possible there's a placebo effect, according to Deborah Gross, manager of the program in placebo studies at Harvard Medical School. Fast forward to Super Bowl LI. Gisele Bündchen gave Tom Brady a “protection” necklace to wear under his jersey during the game to prevent him from getting hit. The necklace didn’t seem like it was doing its job at all in the first half of the game, but who knows if it had anything to do with the Patriots coming back from one of the biggest Super Bowl deficits ever and Brady taking home a fifth ring. 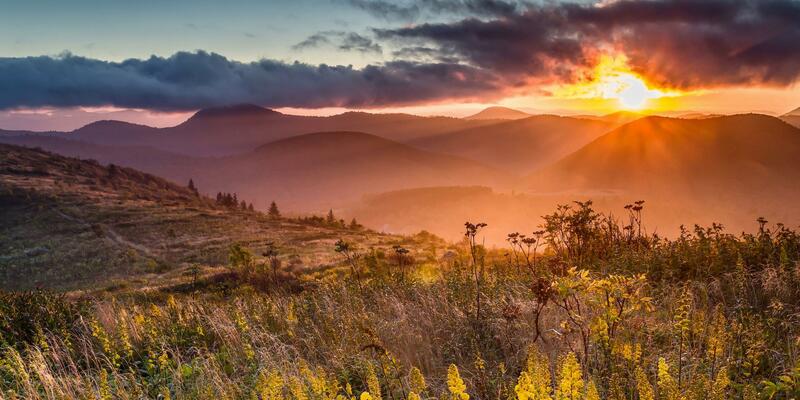 According to California-based psychologist Michael Gervais, Ph.D., items that serve up inspiration to keep a positive outlook can be a welcome thing. Using external triggers like jewelry can be a great way to stay connected to an ideal mindset, he explains. But when belief in an item shifts to whether it can impact your abilities or performance you can run into a problem. "There's a big difference between needing that piece of jewelry versus employing a performance-enhancing mental strategy." At the end of the day, an external object or talisman isn’t going to make or break your performance, but it can’t hurt if what it represents is belief in yourself rather than in any power it might hold. If you want to give it a try, it could be as simple as wearing a necklace engraved with a personal mantra. Or purchase a piece of jewelry after a big fitness feat to serve as a reminder of your ability.